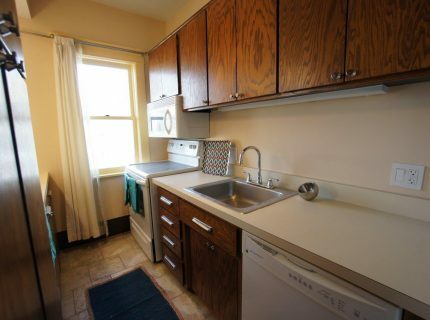 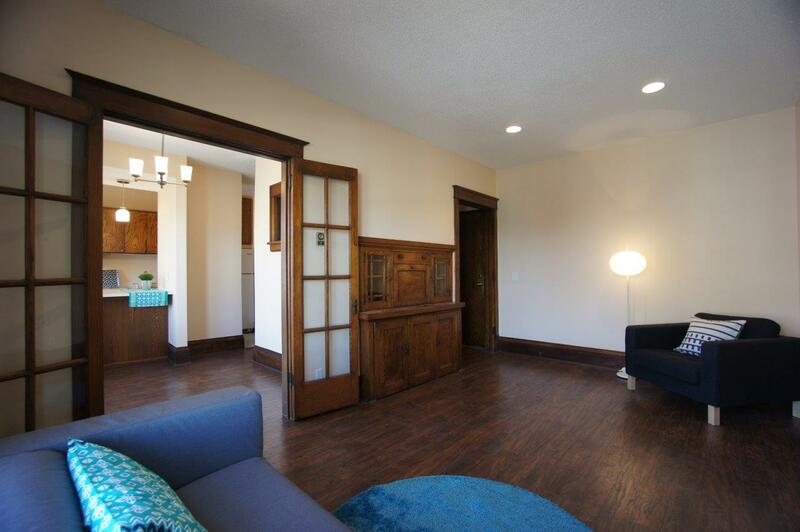 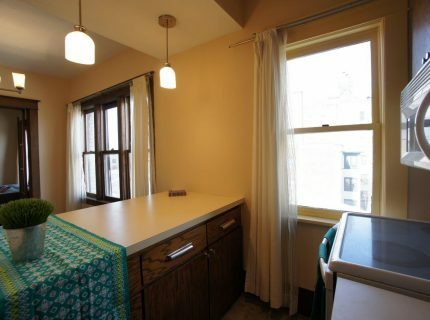 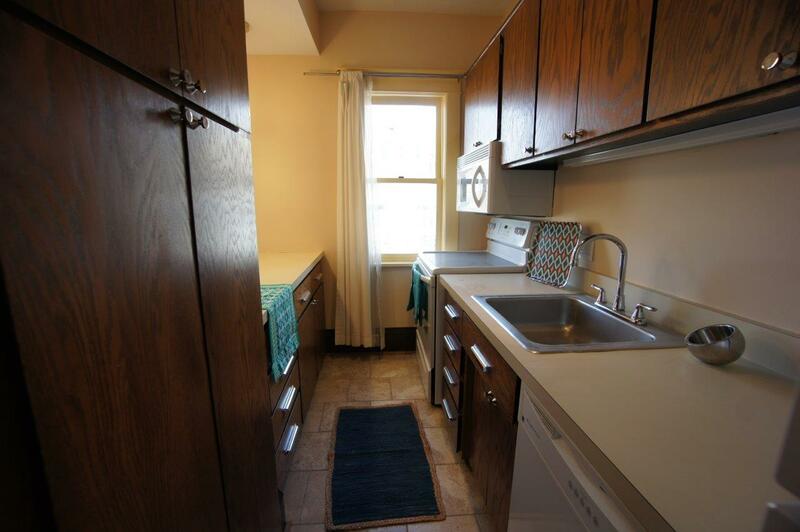 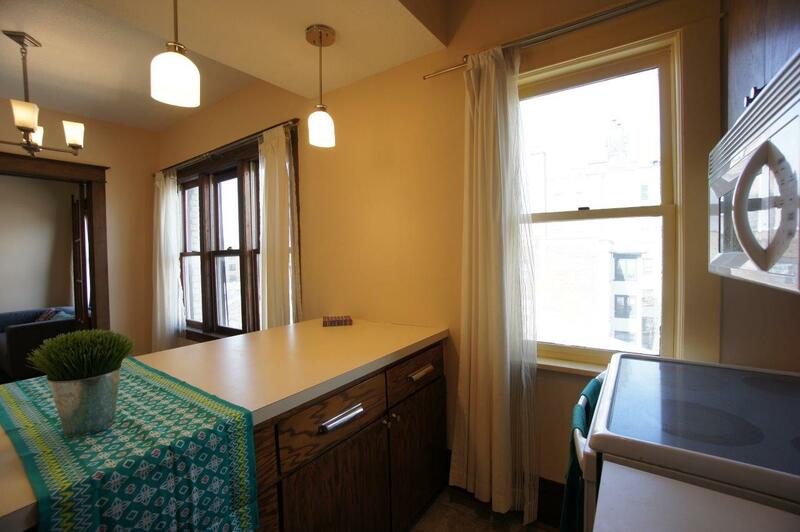 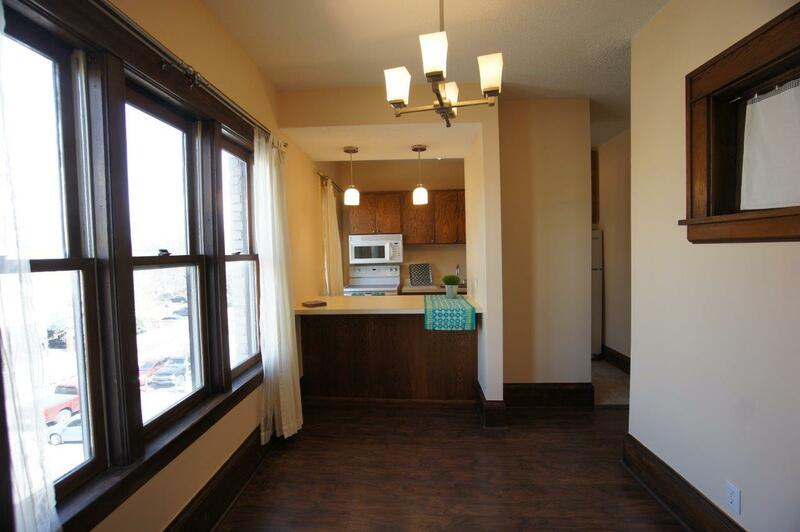 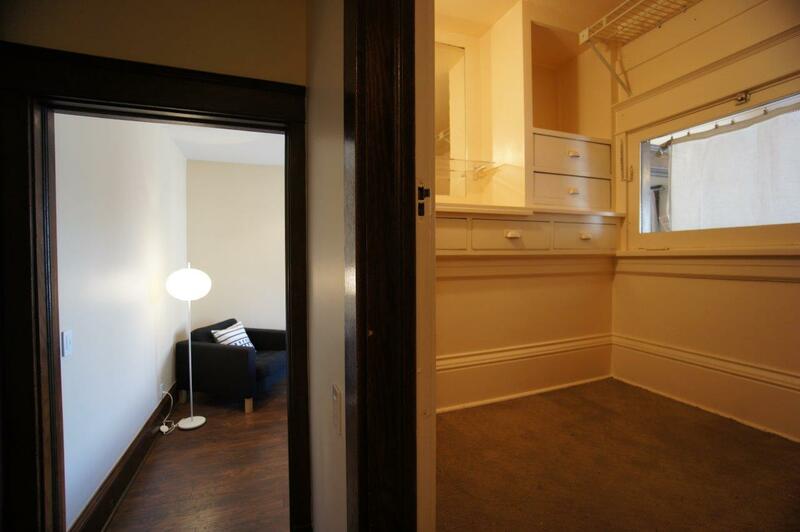 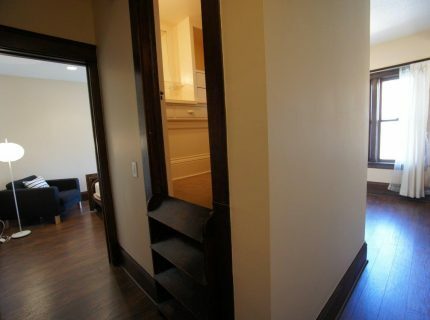 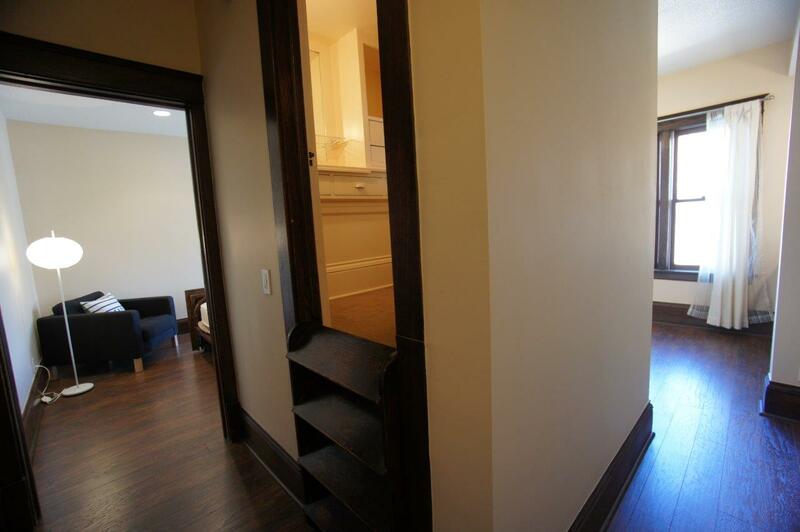 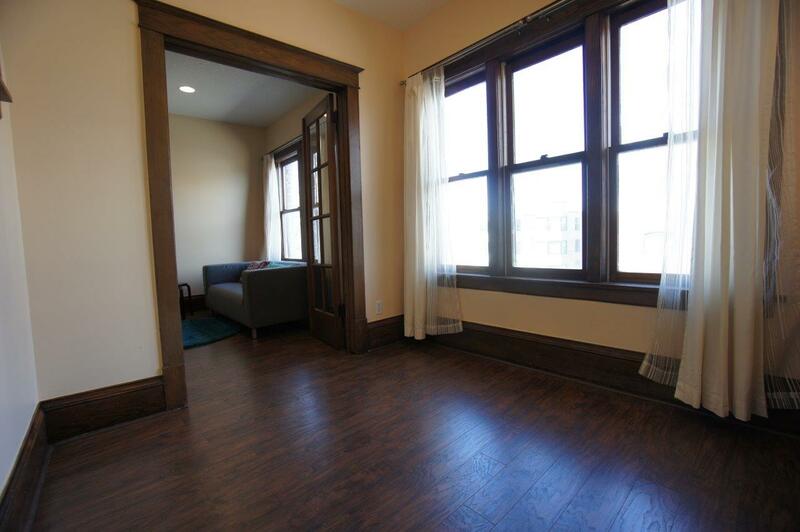 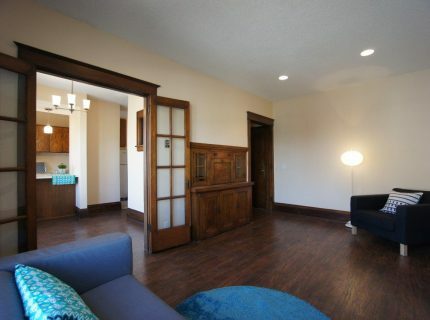 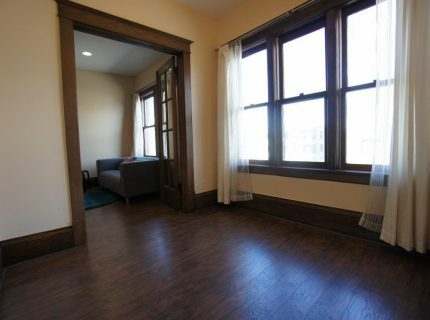 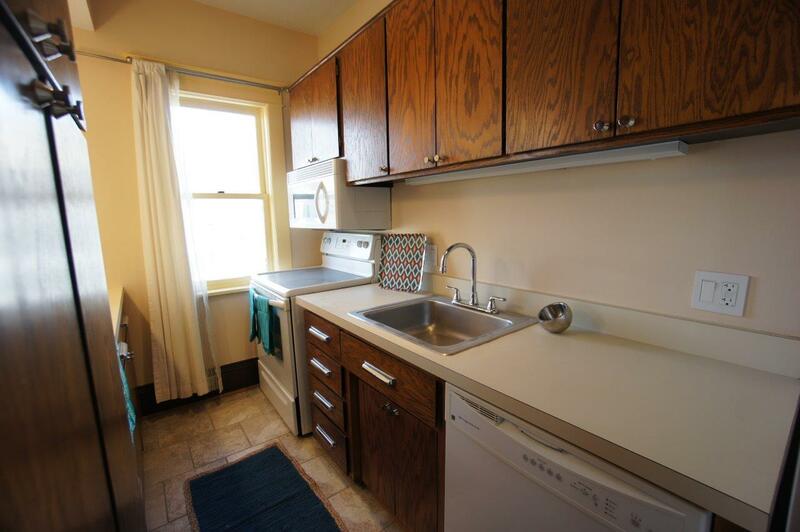 Super charming Cathedral Hill remodeled studio apartment. 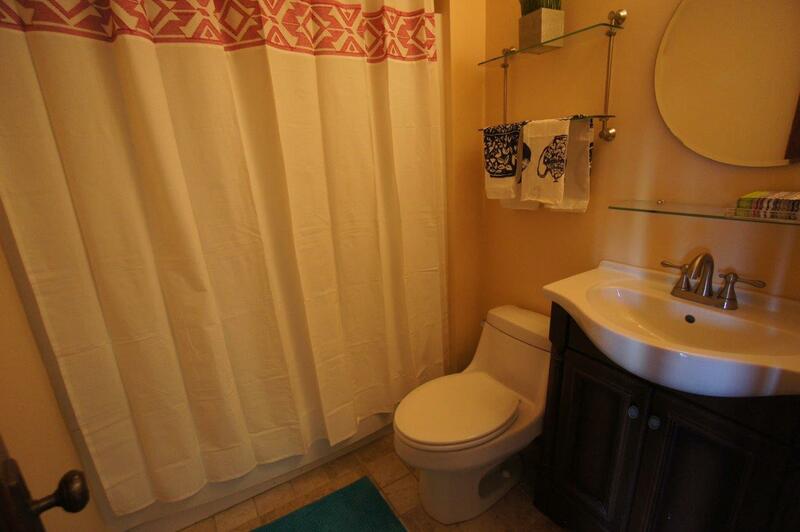 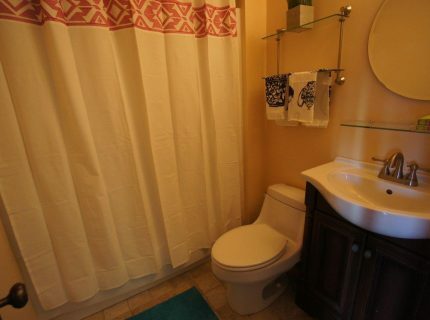 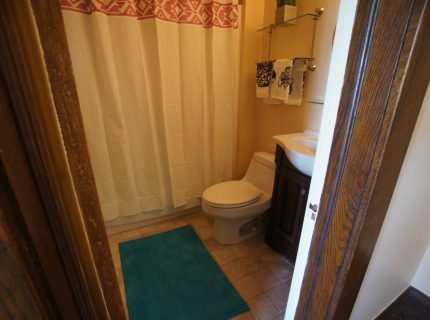 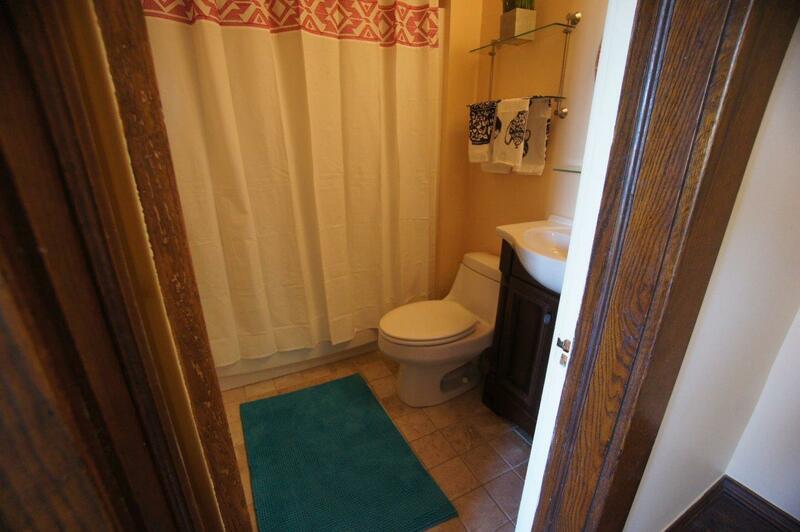 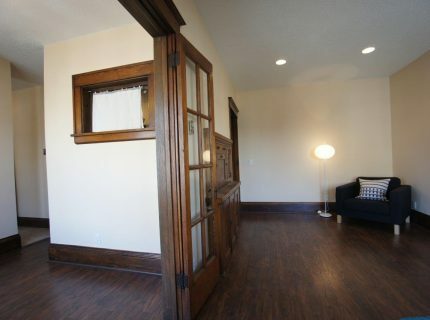 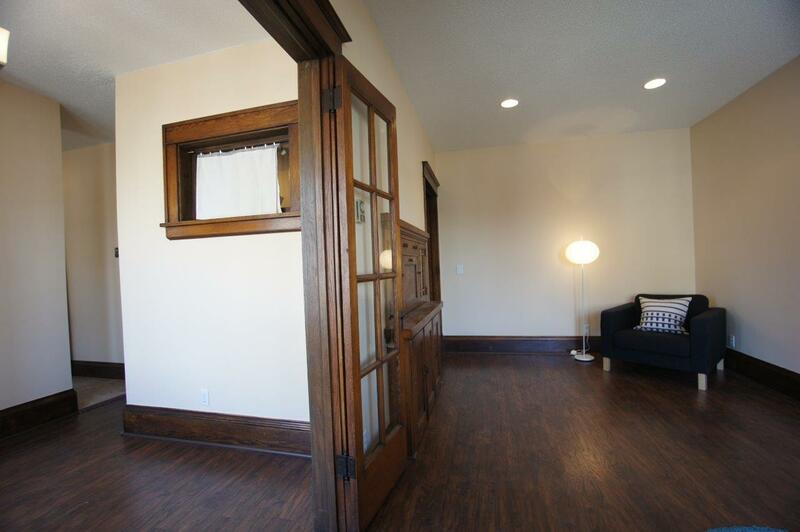 Brand new hardwood floors, and remodeled bathroom and kitchen. 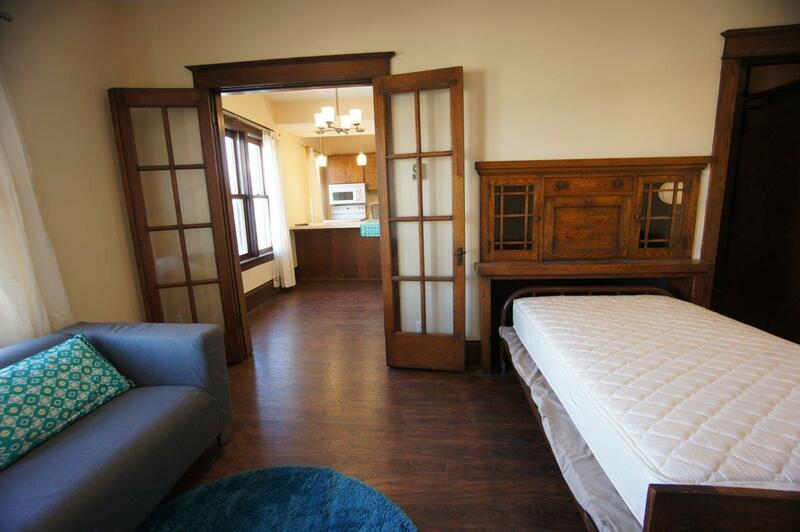 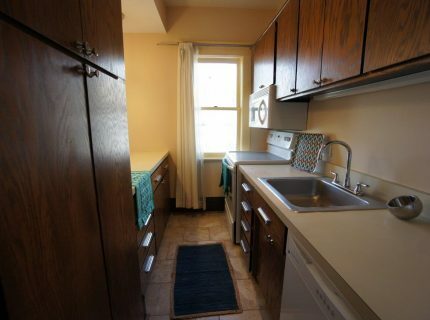 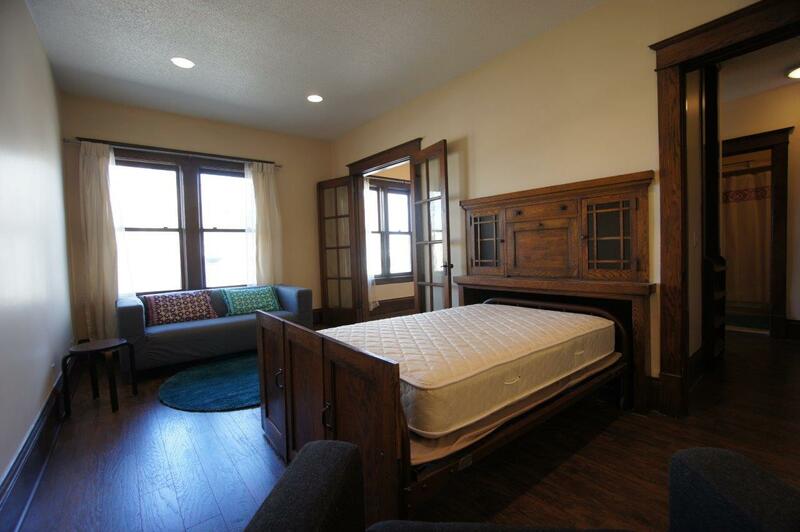 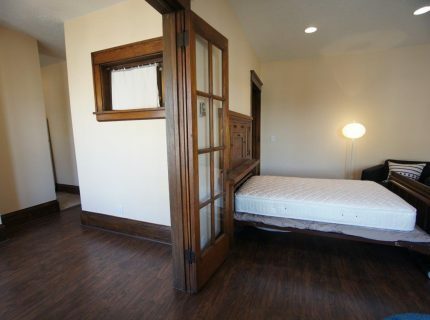 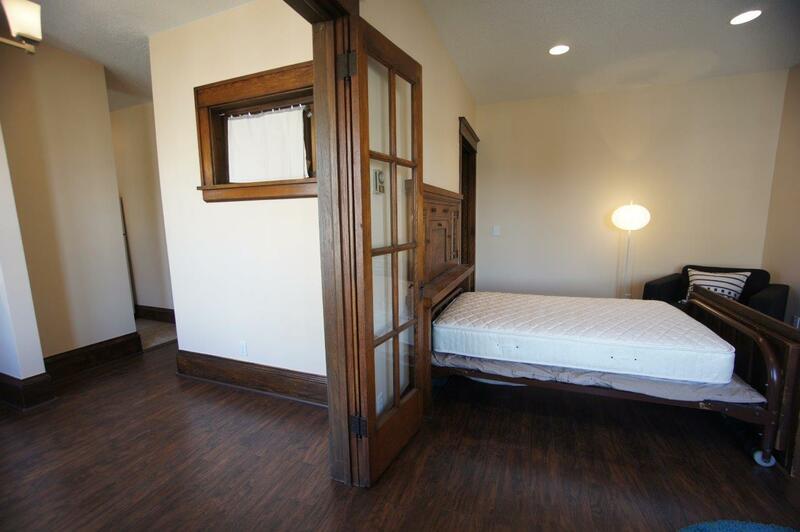 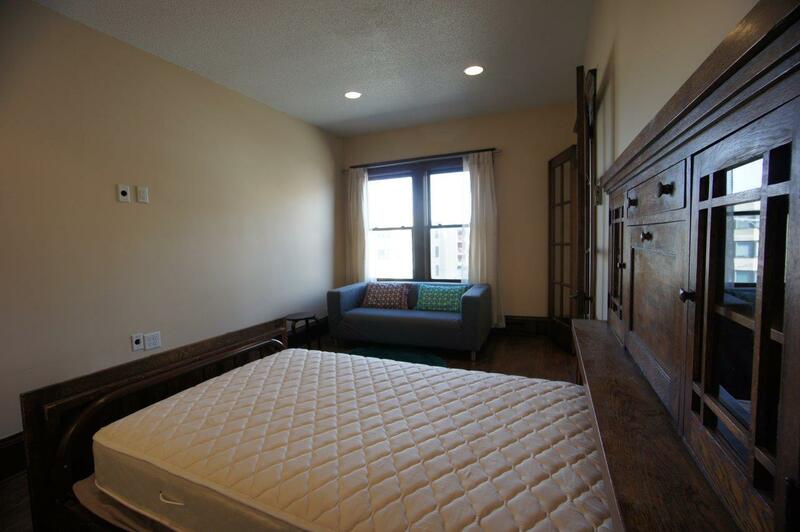 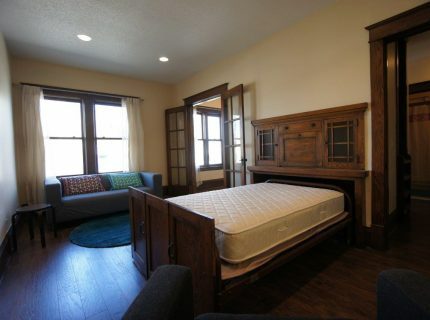 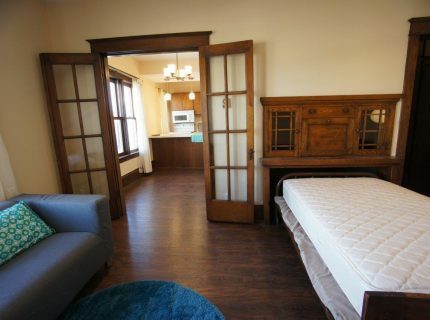 Comes complete with Murphy bed and a separate dining area. 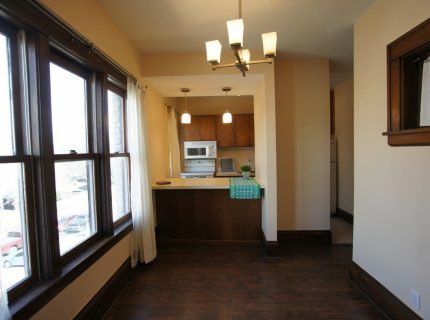 A very unique floor plan, great walk score, walk to shops, restaurants markets and more. 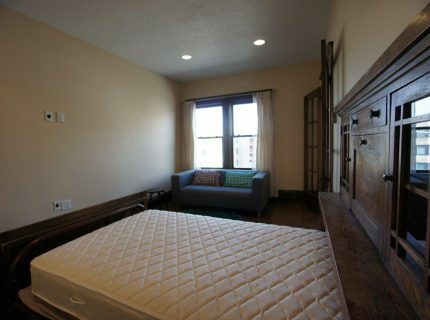 Street parking first come first serve. 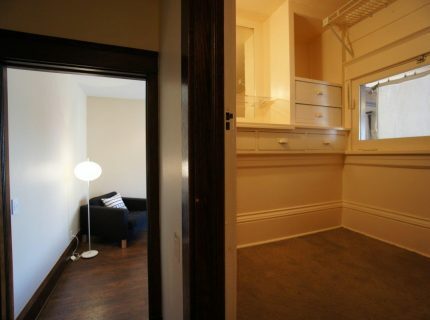 ASAP move in. 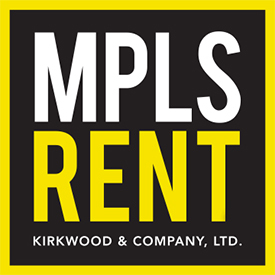 12 month lease.